So you are 30something married with maybe a kid or two. 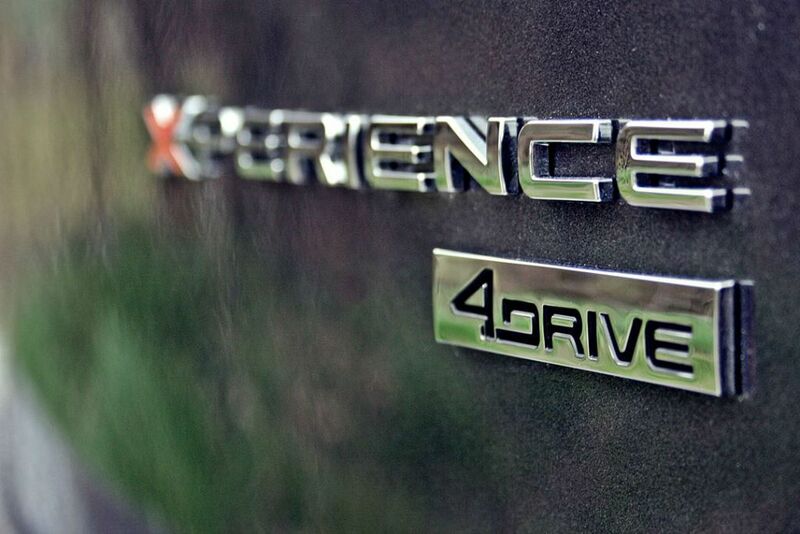 You enjoy the great outdoors and want a car to help you enjoy life. Seat think they have the car for you. 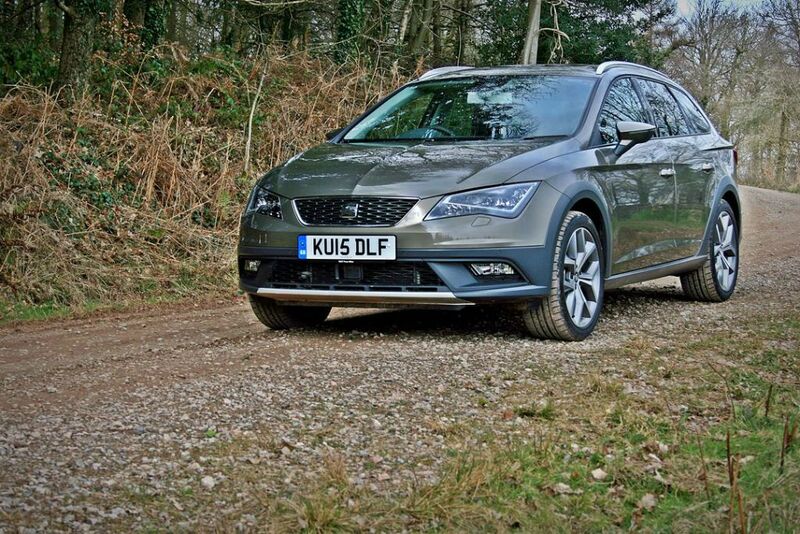 Seat invited us along to the Forest of Dean to try out the new soft-roader version of the stylish Leon ST. The sweeping roads of Western Gloucestershire and the promise of above board access to forestry commission tracks seemed a great opportunity and one we couldn’t pass up. The car itself is handsome. 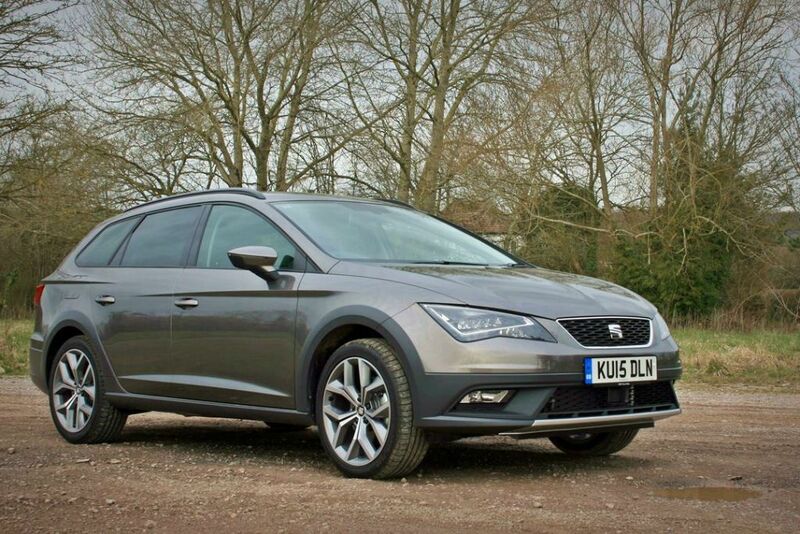 The Leon ST is the estate version of their MQB Platform based mid-sized car. This “X-Perience” version adds four wheel drive, an increased ride height as well as some rather attractive cladding to the wheel arches and sills. 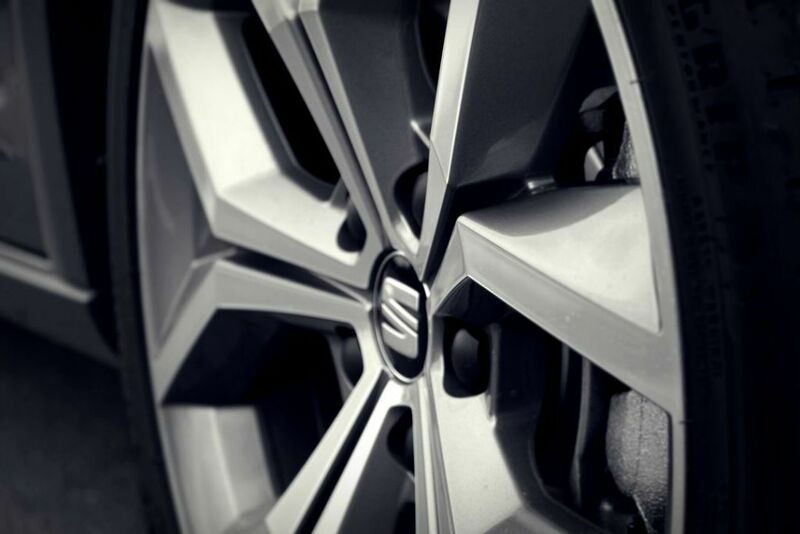 Standard 17inch alloys on the SE and 18inch on the SE Technology help blend a bit of sportiness back into the rugged looks. Inside has a similar level of rugged appeal with a hint of athleticism. The dashboard of the Leon range is well thought out and switchgear from the greater VAG family is dotted around the compact cabin. A 5inch colour touch screen increases to 5.8 with the SE Tech model but both are clear and will be familiar to anyone who has driven a modern VW product. 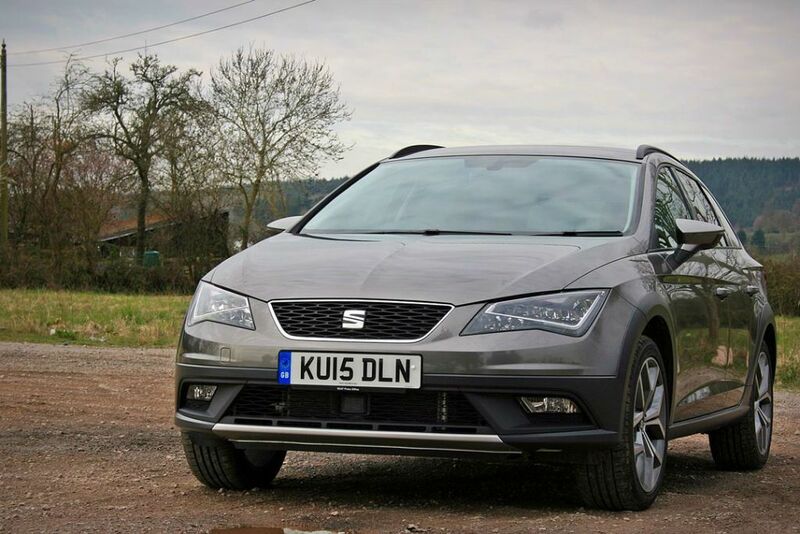 Generally the specification is good with dual-zone climate and a splattering of leather. 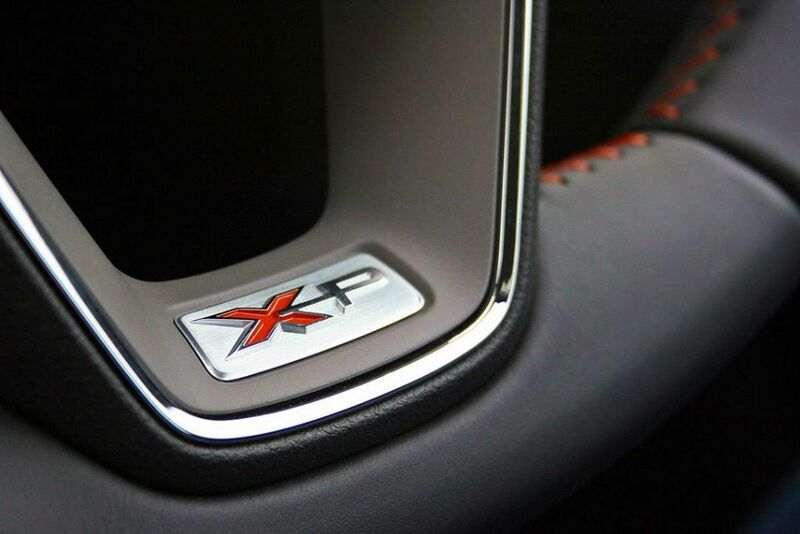 Orange stitching on the steering wheel and seats is a good reminder you are in the X-Perience. Externally there are some pleasant touches such as roof rails as standard and the soft-roader gets tow-bar “pre-installation” should you want to carry your lifestyle bikes out back rather than on the roof. Seat enlisted the help of Alistair and Johnny Brownlee on an earlier campaign to emphasise the attempt to appeal to those who are as likely to be familiar with triathlon transition areas as they are to finding a baby changing station. The boot is quite spacious but if you are looking to engage with your lifestyle activities then you’ll have to find some other way of carrying your bike or board. The Leon ST is a good size for a small estate but for someone who enjoys the great outdoors it has some space issues. We got to drive both the 150PS manual and 184PS automatic over a variety of terrain. Both engines are very competent if a little gruff sounding under load. The 184PS doesn’t feel to have the same kick in the back acceleration as it does in the Golf GTD or Octavia vRS but we’ll put that down to it being set up for the superb Haldex based 4Drive system. The steering is a very competent electrically controlled system which gives you some feeling but isn’t too violent on rutted surfaces. On smooth sweeping roads the suspension was pleasant with a touch more body-roll than you would expect on a small estate car but nothing too scary. Find a pot-hole or stony surface and you’ll notice that the suspension is a little too hard. Perhaps it’s the increased ride height or a need to make it feel sporty but the ride is not as good as we would have wanted. 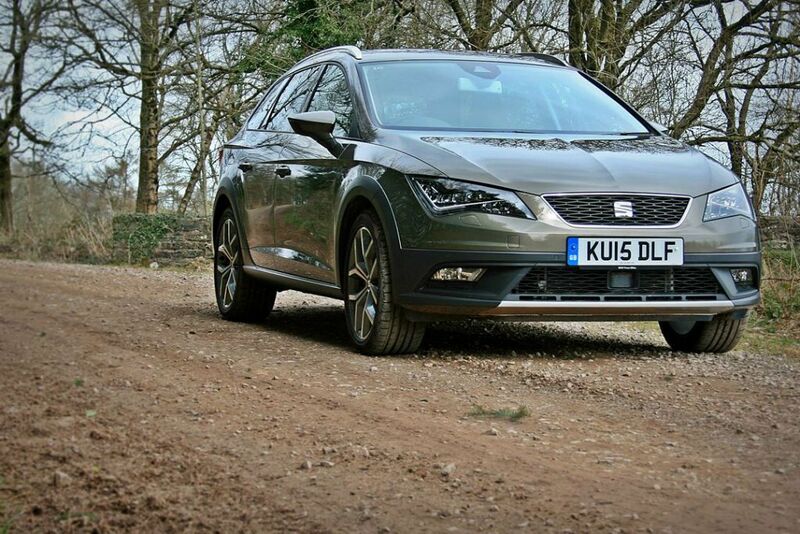 The Seat Leon ST X-Perience SE 150PS Manual starts at £24,385 rising to £28,870 for the SE Technology 184PS DSG. Various options could be had such as the panoramic sunroof for £1,050 but beware it does eat into the headroom for rear passengers. In this market there are a variety of options. From within the VAG group you have the similarly engined Skoda Octavia Scout from £25,530 on the road. In the small off-road estate market you have great contenders such as the Mini Copper SD All4 which starts as £23, 945. If you want a higher quality of soft roader then the Volvo V40 Cross Country with the superb D4 engine can be had for £28,715. Is the car good? Yes. Will the car be popular amongst triathlete competing 30somethings? 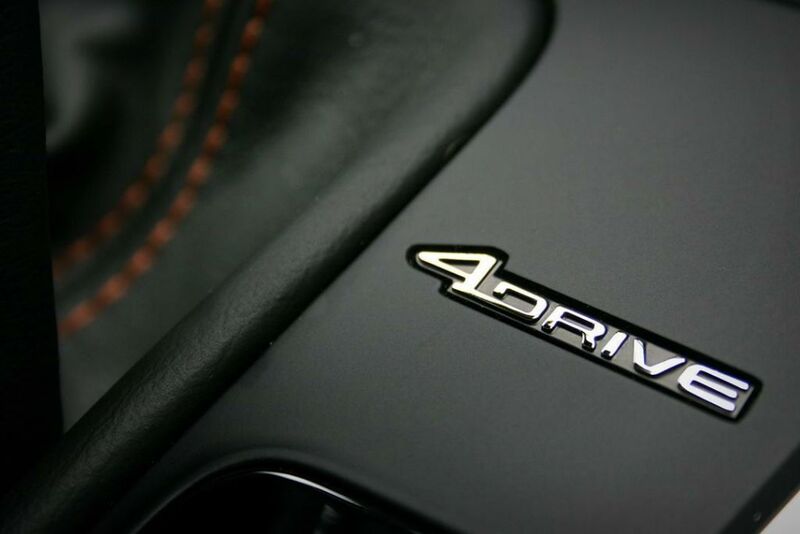 This car, its price and the concept will probably appeal to the older end of the market. People who are probably looking to replace their Skoda Fabia Scout who want to stay with a VAG branded car but don’t want a car quite as large as the Octavia. 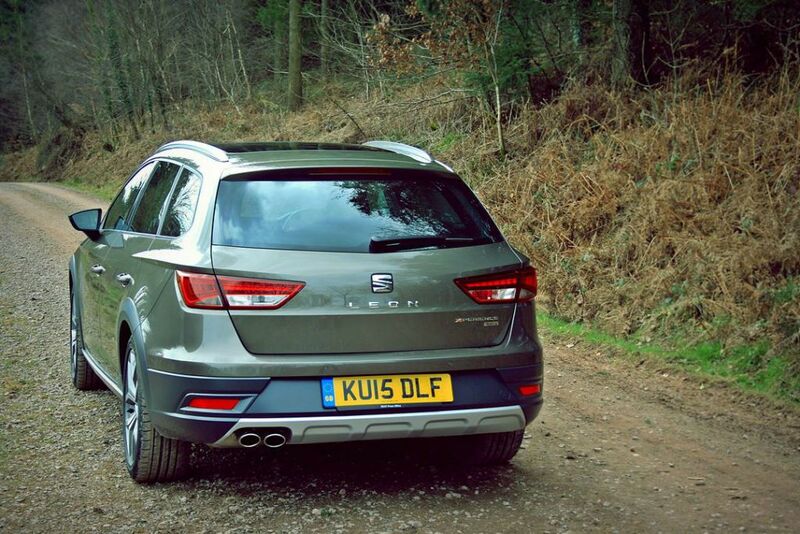 Seat Leon X-Perience – Rough looks, not as ‘lifestyle’ as we would like, great 4wd system, a tad pricey?